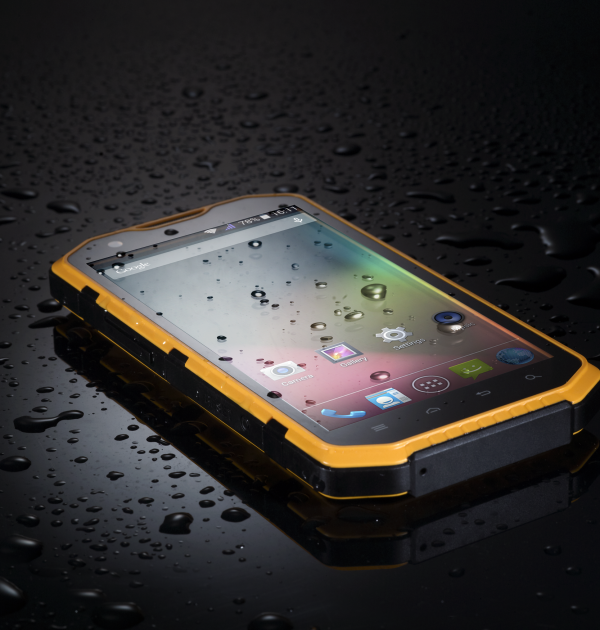 RugGear Apex is a waterproof, ultra-rugged 3G Smartphone. 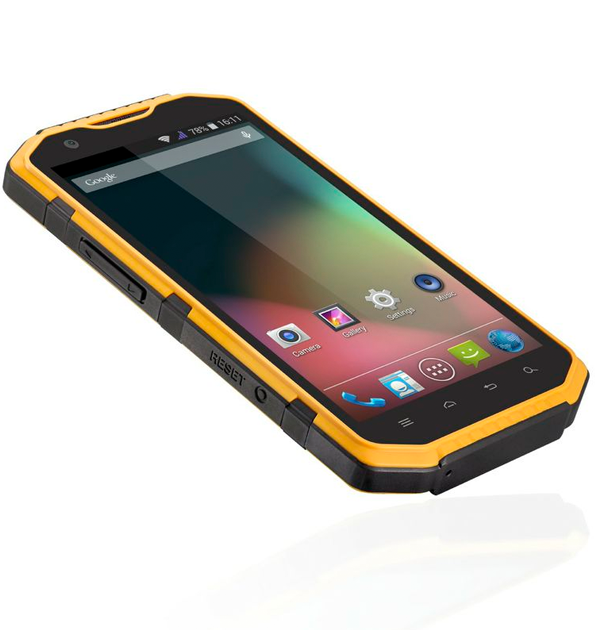 Designed for professionals and ourdoor enthusiasts, RugGear Apex PRO operates on Android 4.1 (Jelly Bean), and features an 8MP camera to captures footage of everything you see. 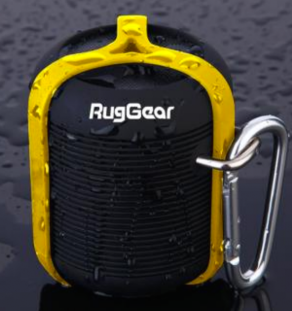 It includes a Micro SD card slot with up to 32GB capacity, so that you can listen to your favorite music or watch videos when spending time outdoors. 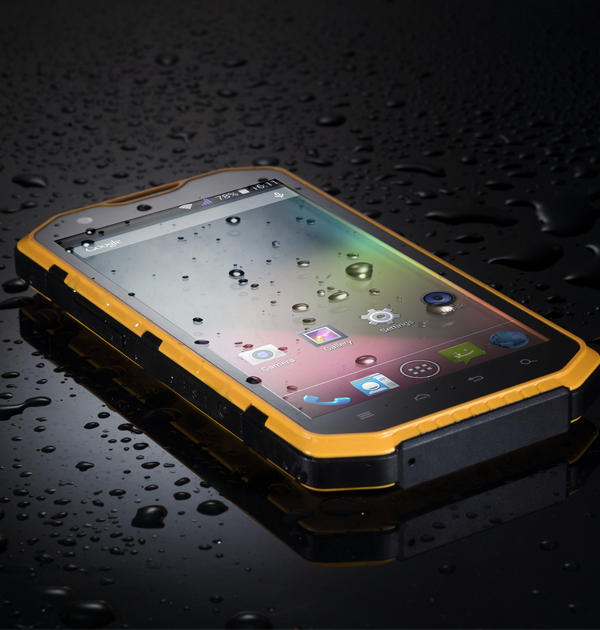 RugGear Apex is a premium, ultra-rugged 3G Smartphone. 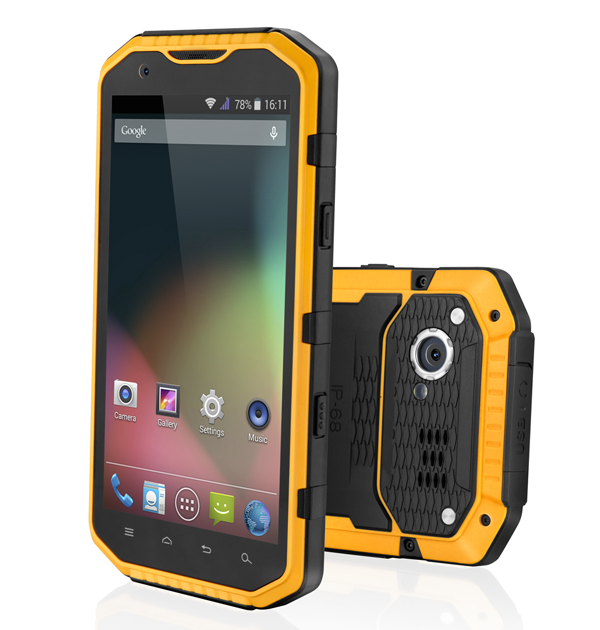 Designed for professionals and outdoor enthusiasts, RugGear Apex PRO operates on Android 4.1 (Jelly Bean), and features an 8MP camera to captures footage of everything you see. It includes a Micro SD card slot with up to 32GB capacity, so that you can listen to your favorite music or watch videos when spending time outdoors. 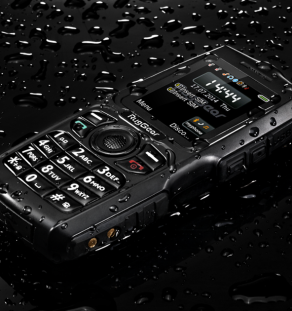 The IP-68 MIL-SPEC RugGear Apex PRO comes with Dual SIM card slots, enabling you to use two SIM cards simultaneously to make calls, send text messages from either SIM card without the hassle of physically having to switch SIM cards or the need to carry two phones. 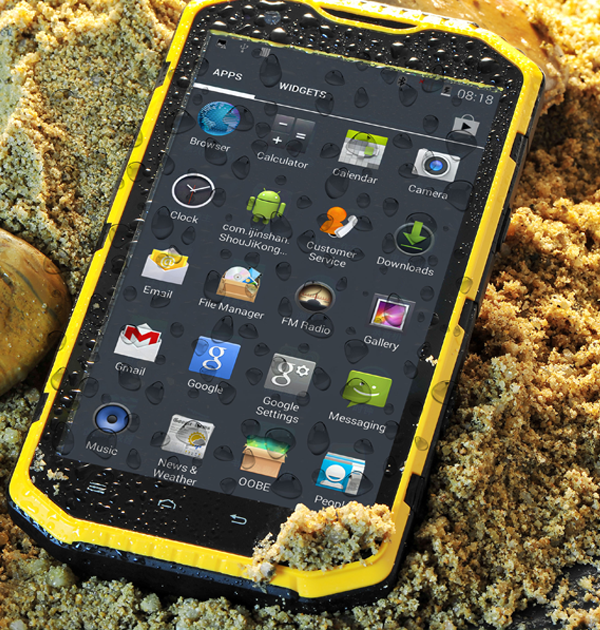 Its ability to adjust to different environments gives you the confidence to take the phone far beyond urban borders. 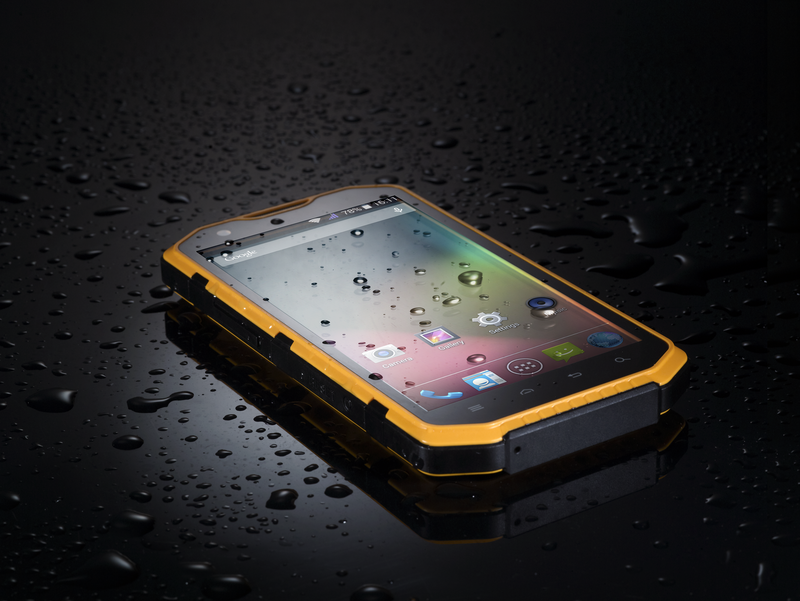 Take RugGear Apex PRO with you on your next adventure – skiing, fishing, trekking, mountain climbing, camping, biking, or scuba diving! Nice phone. Broke my Samsung and decided to go with something more durable. Glass is really tough, dropped it a few times and not a scratch. Haven’t tried in water yet but don’t think it’ll be a problem. Pretty heavy/large phone but fits in pockets. I can receive calls as I am in the swimming pool. Really like it. It’s very rugged yet portable in my pocket. No need for any case or cover for this phone. 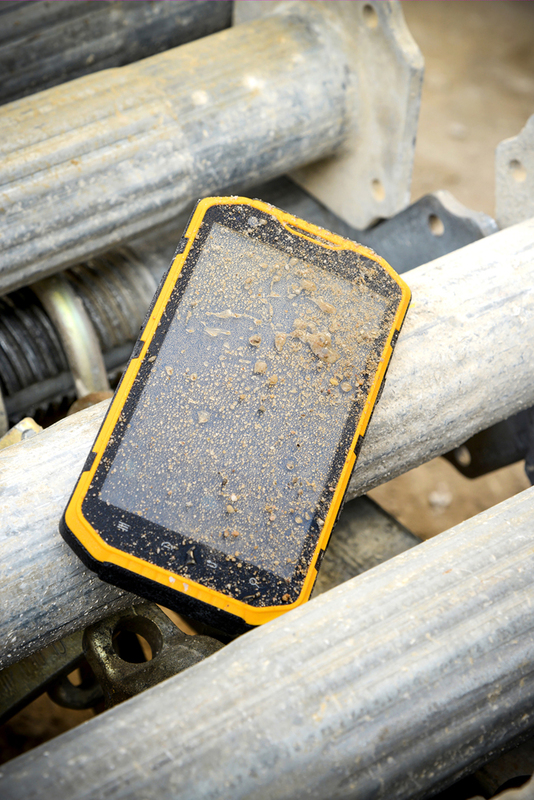 For years I refused to update my regular phone to a smart phone until I saw RugGear’s smart phone. The phone looks fantastic. I was instantaneously hooked up with it. So I bought it right away. 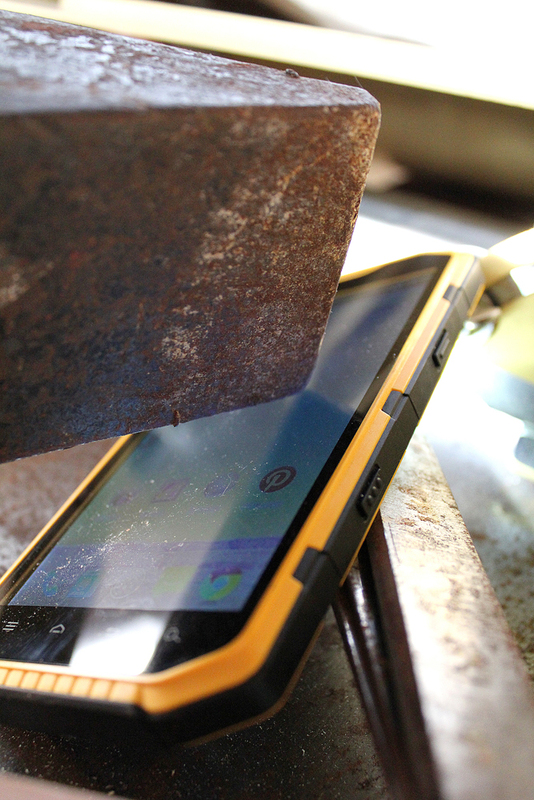 The phone is very sturdy, handsome, and easy to use. You do not need to buy a separate case for this phone. It was built in with a “case” that can sustain various drama in our life such as an accidental drop or a watering incidence. I have not run my car over it yet because there is no such a need. I absolutely love it.